So, my guild has gone 8/8 regular mode. We’re not the “Hard modes must be done!! !” kind of crowd, so what’s there to do to fill the WoW time? No, we haven’t given up on Dragon Soul, there are plenty of things to still do there including getting our Rogue his legendary. But the question remains, short of continuing to beat ourselves against the same content over and over again…what is there to do? Well, for one…ALL the previous content!!! Sure some of the much older content from Vanilla and BC is completely solo-able, but most Wrath raid content is not, nor are Tiers 11 or 12. And to be perfectly honest, there are some nice rewards for players out there to be had. Transmog Gear: There is gear a plenty available that is absolutely stunning to look at. I am especially fond of anything from Ulduar. I happen to be particular about Mimiron’s Repeater. Achievement Points, Mounts, and Titles OH MY! : Now, I know not everyone cares about APs, but I am a total achievement lover! They are there for the taking. Additionally many meta achievements still carry various titles and mounts upon completion. Including the beautiful Ulduar proto-drakes. BiS gear: No, Ulduar and ICC do not have usable items, but heroic modes for T11 and T12 could in fact still provide upgrades or even BiS items based on class & spec. Development: Some of the encounters can be difficult to still over come even if out-geared/leveled. They can be great opportunities to allow some folks to use alts, try out a new spec, or a new roll. Want to see if that Holy Pally really can tank in Prot…run them as MT in BoT or BWD before heading to DS. 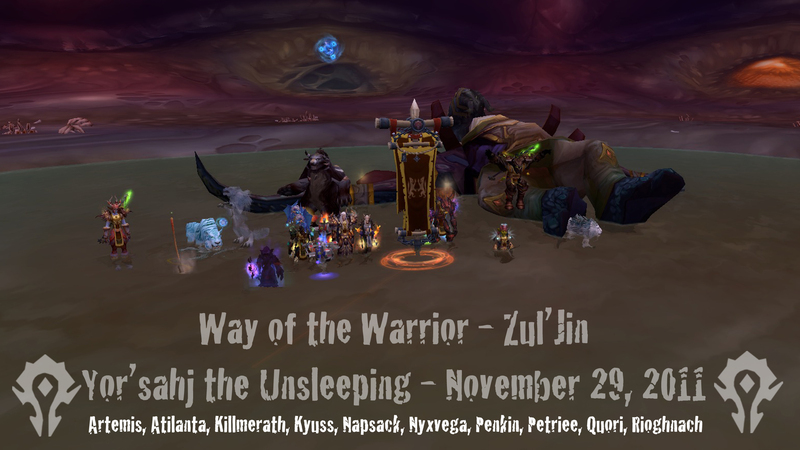 PvP: Doing guild BGs can be a lot of fun, especially with having a more organized team. FUN! : Seriously. Its fun to sometimes kick back and beat the snot out of some of these old instances. 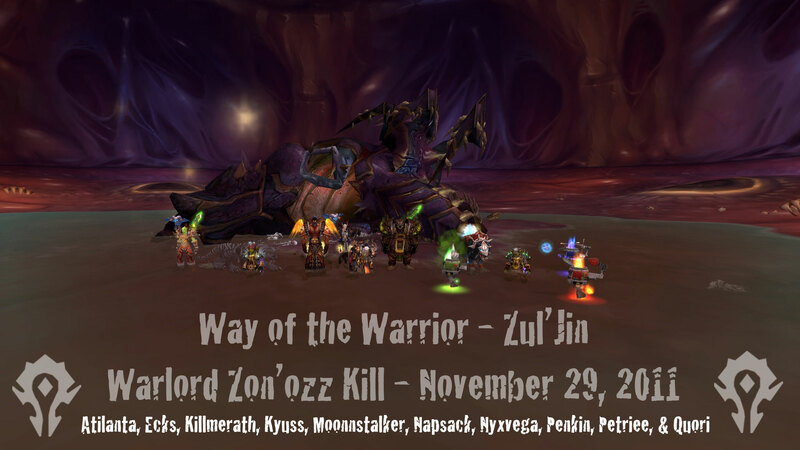 Our 10 man had about 45 min left in raid, so we knocked out Naxx40, MC, and BWL in quick order. MC was particularly fun where essentially 2 people ran to each boss and then we all met up at Rag. I think MC took us 10, maybe 15 min in total. it.was.fun! I know, not all of these kinds of things are everyone’s cup of tea, but if you give some of them a fair chance you may find them enjoyable…more so than you’d have thought. You’ll notice I did not suggest leveling an alt. At this point, most players have had more than enough opportunity to level additional toons and classes. While getting a 5 man guild group together to Dungeon run can be fun, I really was focusing on what your raid team can do in lieu of the same raid zone over and over again. What will you be doing with your raid group once you’ve completed your benchmark for progression? I don’t like saying something that someone else has already stated well enough. So, let me suggest you read these 2 articles instead of me blabbering like a blithering idiot. Mory has a nice take on Firelands nerfs here. This is an important distinction as to how players feel about incoming “nerfs”! One views it as “TOO SOON” the other sees the opportunity to prep for the next challenge. Let me say….NEITHER IS WRONG! AT ALL! They are both right. But this folks…this right here…is the rock/hard place Blizzard finds itself in. As always no matter which they choose, they are wrong in someone’s eyes. They can’t win. I do pity them…seriously, I do pity Blizzard in this regard. So give those 2 articles a read, and definitely keep reading them both! Totally worth the brain power. The story of 3 raiders, who do you choose? We play with all kinds of players in this game. Some choose to PvP exclusively, others raid only, and still others just run heroics casually and work on achievements. Individuality is a big part of WoW and Blizzard has done an excellent job at trying to appease various levels/styles of game play. Bravo for that Blizz. So, here is the story of 3 raiders in any average guild…we all know these 3 people. Mememe – the greatest ever Hunter anyone has ever seen. Just ask him. Mememe is good. He is actually very good at his role and class. Asks for very little. Doesn’t throw fits of rage or anything when he doesn’t get something like a new helm. He’s a good enough person, not overly mean or anything. BUT…always a “but” right…Mememe farms BOE’s to sell. Mememe rarely runs alts or lesser geared players through anything. Mememe does not come to the fun raids (farm raids, achievement raids, etc). Mememe constantly explains how awesome he is, he performs and doesn’t disappoint in progression…but that other side of “guild life” is lacking. IamtheAWESOME – plays a DK and knows everything about what everyone else SHOULD do with their toon. Thenewguy – new guy in the guild playing his warrior. Truly happy to be here, wants to help any way he can. No arguments, no drama, no fuss. Super flexible…tank? sure. DPS, fine by me. Admits his own flaws and asks what he can do differently to improve. Wants to raid if he can, but doesn’t want to push anyone out. “I’m always here for fill if you want me…just ask!” Gear drops…”Give it to that person for off-spec, they are a main raider, not me” Selfless. Ask him to step out for someone else, “Sure, thanks for inviting me guys, had a blast!” Will pvp, raid, achievement run, gear any and all other guildies if he can help! Who do you like? Me, I will take raider 3…give me 9 or 24 of them and I would have the happiest guild/raid ever. No drama, no problems; just a solid group all willing to help one another and have fun! I know this is total fantasy “pie in the sky” type stuff. I know this is blasphemy from the eyes of the top end guilds and raiders in the world. None of the above 3 are bad people per say, nor are they necessarily the greatest ever. I am at the point in my game play where success is not measured by progression or gear scores…its in drama & fun. As in how little drama there is, and how much fun we’re having. I want to enjoy my time in game, I want to play alongside people I wouldn’t mind having a drink with too. This game is coming to a close all too soon, and I would like to have some friendships that last to the next digital adventure or even into the real world from all of this. Anyone agreeing with this or am I totally on an island here? Hello? 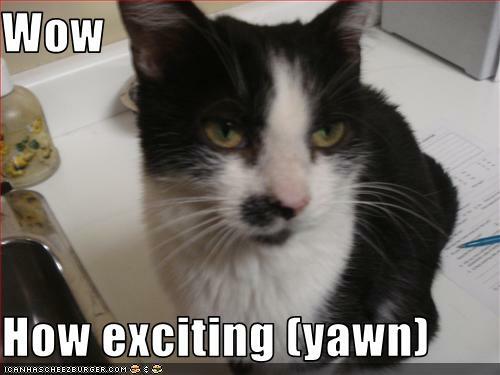 Wow…its freaking dark in here, and that’s a really loud echo. HEEEELLLLLOOOOOO??!?? !